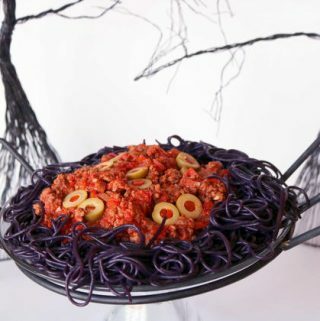 Halloween recipes are all about looking spooky, eery, and maybe even grotesque...but don't you think they should be tasty too? 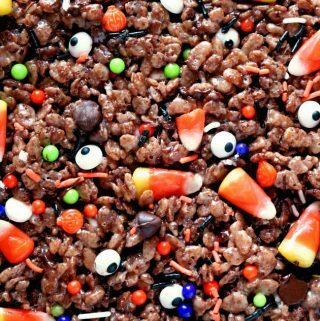 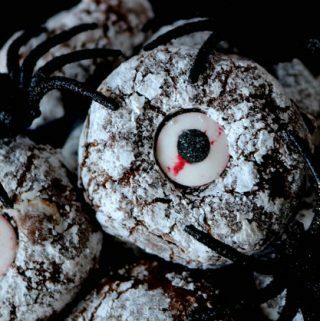 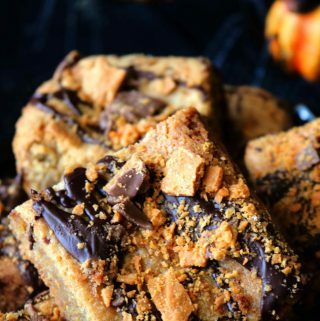 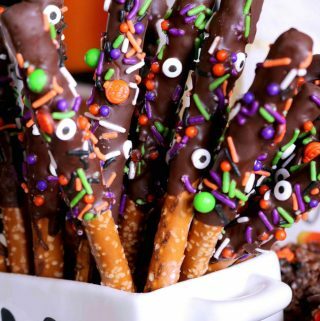 No matter how terrible these Halloween treats may look, you can rest assured knowing you will wow the crowd with any one of these recipes. 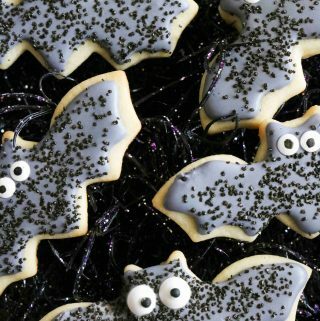 Whether you're on the hunt for sweet treats for your Halloween party, festive goodies perfect for class parties, or even trunk-or-treating, this is your Halloween baking headquarters! 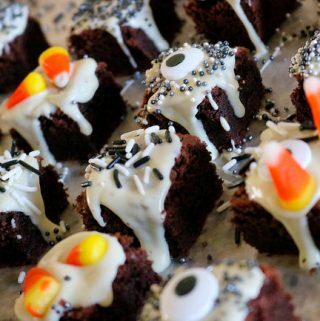 You'll find all the spooky desserts you could possibly want here, and bonus -- every single one of the desserts can be made ahead and are also freezer-friendly! 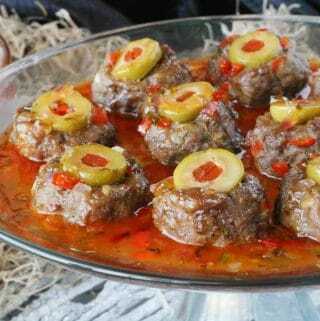 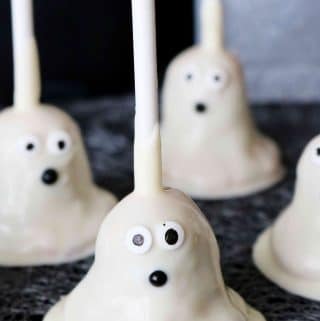 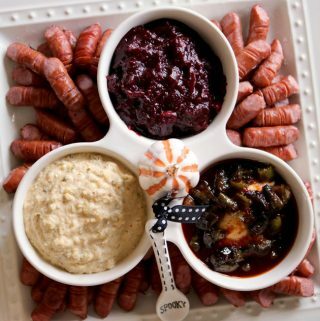 If you're on the hunt for Halloween recipes a little less on the cute side and a little more on the grotesque side, appetizers like Monster Meatballs and Dead Man's Fingers (don't worry -- there's nothing carnivorous going on here -- it's really just Lit'l Smokies) are the perfect savory addition to your party spread. 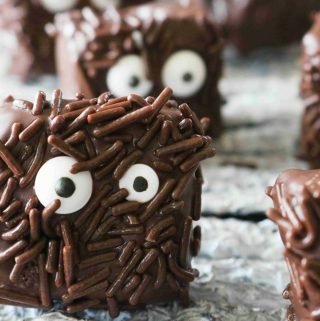 They're positively horrifying to look at, yet irresistibly delicious!